This product automates the "Supplier Punchout" process. "Supplier punchout" is the ability to (i) pull-up a supplier web sit while filling out an Aestiva purchasing form, (ii) shop the web site and place items in the supplier cart, and then (iii) click a button or link to copy those items into your Power Office purchasing form. 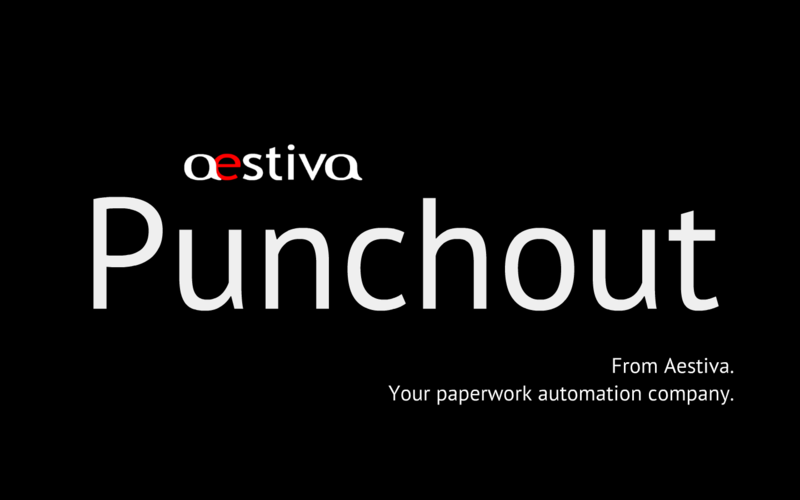 Aestiva Punchout is a Power Office tool for adding cXML supplier punchout. This product can be used to set up any number of supplier punchouts. Use it for linking to supplier web sites, posting electronic orders, or both. This product also includes a "portal" so suppliers can set themselves up. 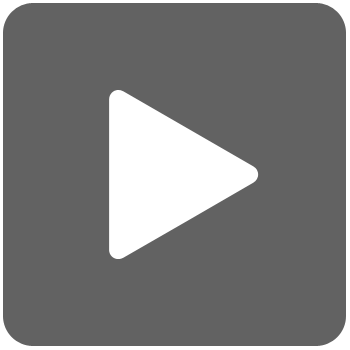 The portal provides the supplier the ability to self-administer their settings without affecting your Aestiva application operation. The supplier can change cXML settings, their template, and their protocol. They also have a set of testing routines for verifying their settings for the web site side of the punchout and the order side of the punchout. Can Link to Web sites of any cXML-enabled Supplier. Can send Electronic Orders to any Suppliers Able to Receive XML Orders.